I am an online Dyscalculia tutor and can help your child wherever you live in the world. Dyscalculia is often called maths Dyslexia or number Dyslexia and it affects around 5% of the population. I have specialist training to tutor students who have Dyscalculia and am committed to helping those who have it. My students have ranged from the age of 7 to the age of 56. A deficit in the core capacity to process numbers. Inability to compare and enumerate small quantities, leading to difficulty acquiring basic numeracy. Dyscalculia is about lack of number sense, and understanding the relationships using numbers. It should not be mixed up with being “bad at maths”. Maths covers a wide range of topics but Dyscalculia affects fluency in basic arithmetic skills and number sense. Since most of all the other disciplines of maths require some number sense, Dyscalculics struggle with maths in general. The Dyscalculia spectrum is very wide. On one hand I have had students who don’t know instantly what the double of 2 is or 3+2 is, and on the other hand I have had students who thought they had Dyscalculia but really they were fluent with arithmetic and needed help with the other aspects of maths. The understanding of Dyscalculia is approximately 30 years behind the understanding of Dyslexia and unfortunately many don’t even realise what the term is. Can students learn maths despite Dyscalculia? In short yes. However, gaining confidence and fluency can not be rushed and it has to take as long as it has to take for the specific student. Often anxiety around numbers, a negative view of maths in general and previous misconceptions means the process can be slow to start off with. The teaching has to be grounded in excellent pedagogy and real life objects should be used (called manipulatives) along with picture methods. I determine the starting point for each student where they are already comfortable and ensure they get some early success to keep them motivated through the rewarding process. My Dyscalculia students range from teenagers who are either re-sitting GCSE, doing a Functional Skills qualification or younger students preparing for an 11+ exam for instance. Dyscalculia is an issue that should be addressed at a much younger age due to the cumulative effect on self confidence and maths related anxiety. 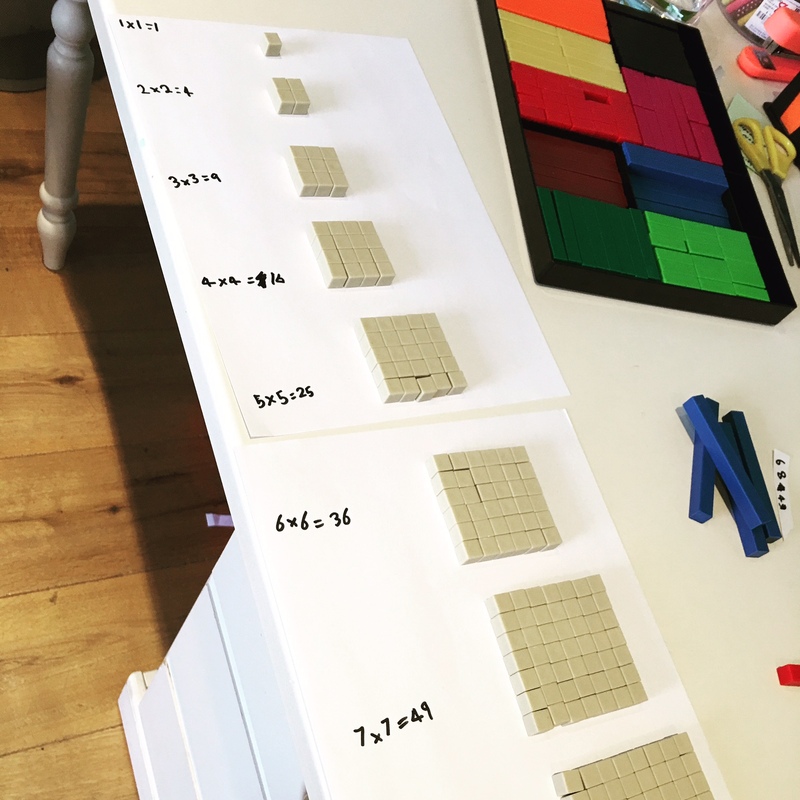 Tutoring a 7 year old with Dyscalculia using Cuisenaire rods.